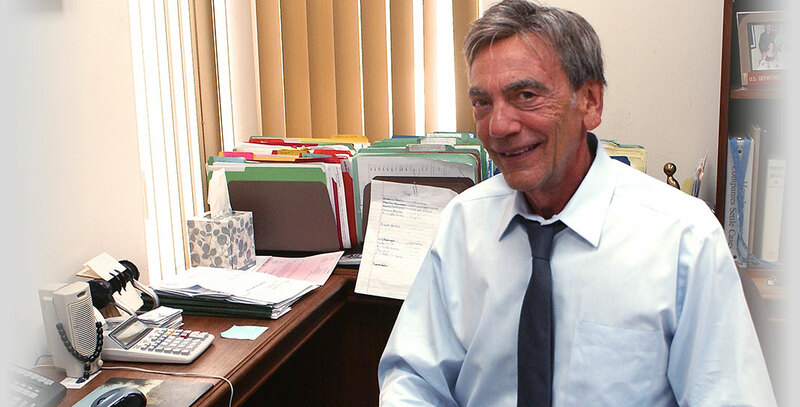 Professional Personal Injury Lawyers Can Help. As someone who is living through a personal injury case, you know how drastically life can change due to someone else's carelessness or negligence. During these trying times, it helps to have good people by your side to help you through the legal process. 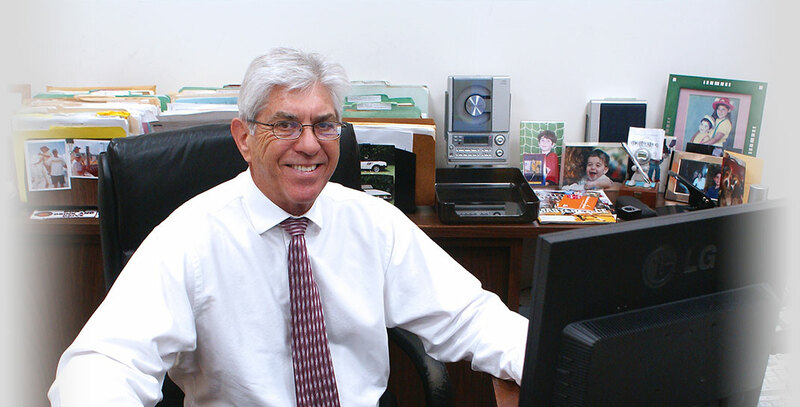 For over 30 years, the South Florida personal injury lawyersat Gross & Telisman have helped thousands of families cope with catastrophic injuries,auto accidents,medical negligenceandwrongful death. 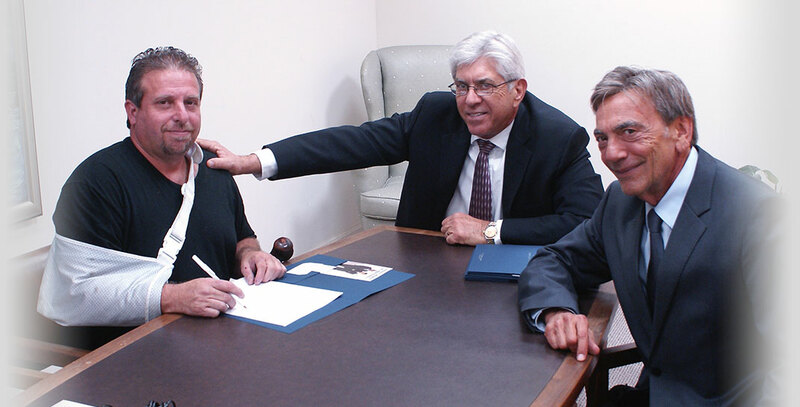 Our attorneys and experts work together as a team to help our clients pay medical bills, rebuild their lives and gain a sense of peace. If you have been seriously injured, we may be able to provide you with some immediate assistance. 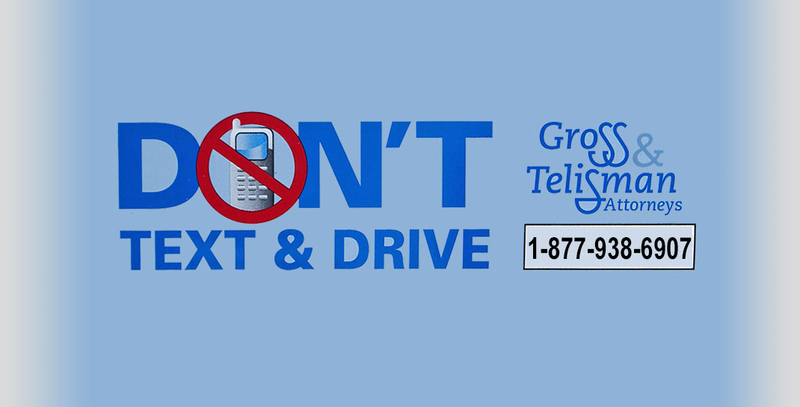 Give us a call at 1-877-938-6907 or simply fill out the form above and we will contact you immediately. A representative will speak to you about your personal injury case for free. 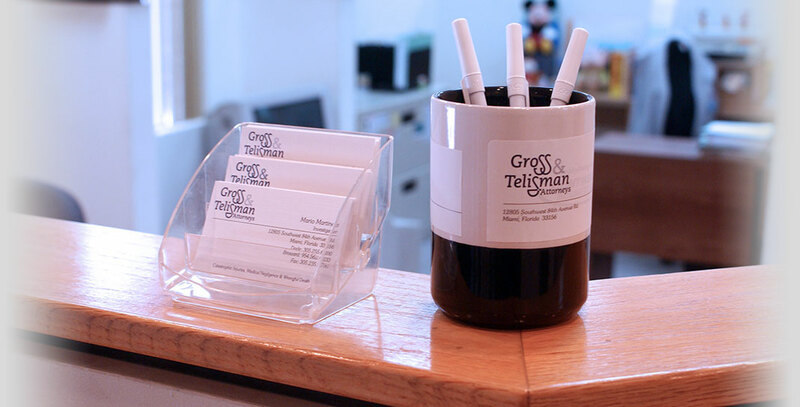 Contacting the law firm of Gross & Telisman might make a big difference in your recovery and your life. Sometimes friends and loved ones don't know where to turn when faced with life's difficult challenges. Why not have them turn to people who really care? 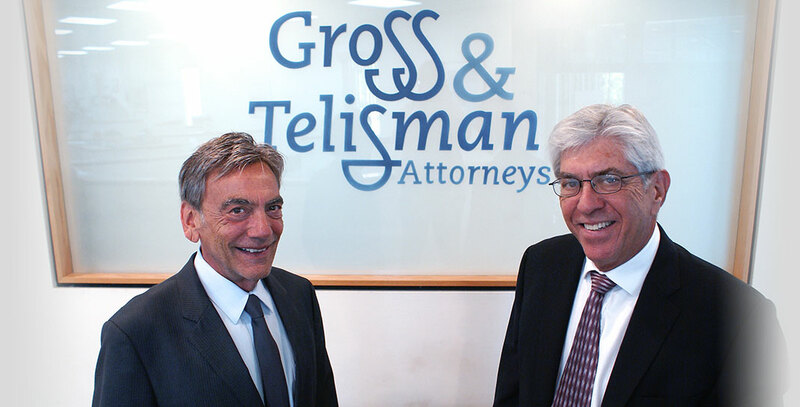 Gross & Telisman are experiencedFlorida personal injury attorneyswho are ready to serve you. Our personal injury case experience includes:Car Accidents,Cell Phone Accidents,Drowning,Slip & Fall,Motorcycle Accidents,Wrongful Death,Nursing Home Abuse,Medication Side Effects,Workers Compensationand much more. Please reference our full listing ofpersonal injury practice areas.